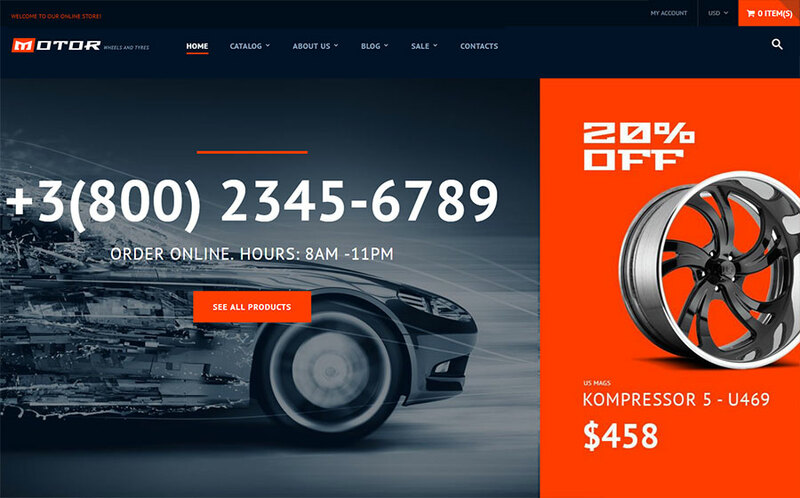 Why does your automotive business need an effective website? Today people used to go shopping on the internet instead of visiting brick-and-mortar stores. So if your product or service has not been still presented online, you lose your potential customers daily and maybe hourly. 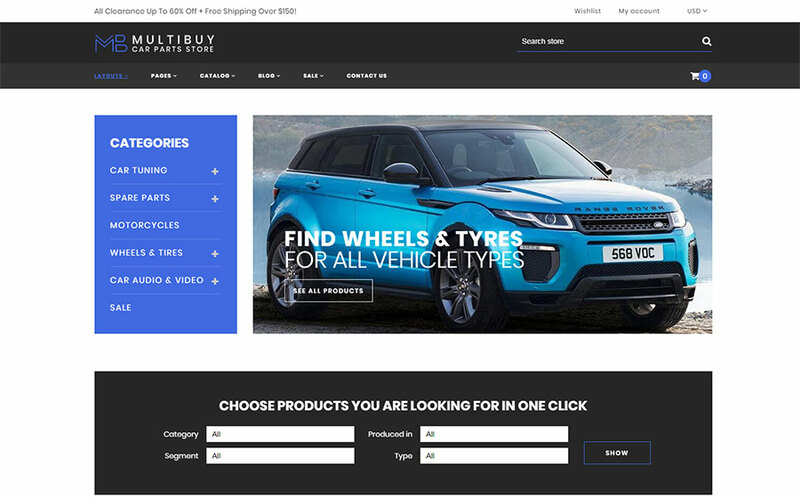 Having a business related to the automotive industry requires from entrepreneurs an effective, powerful website with a user-friendly interface and smooth navigation. Many business owners fear to start building a site from a scratch because it’s a time-consuming and costly deal. 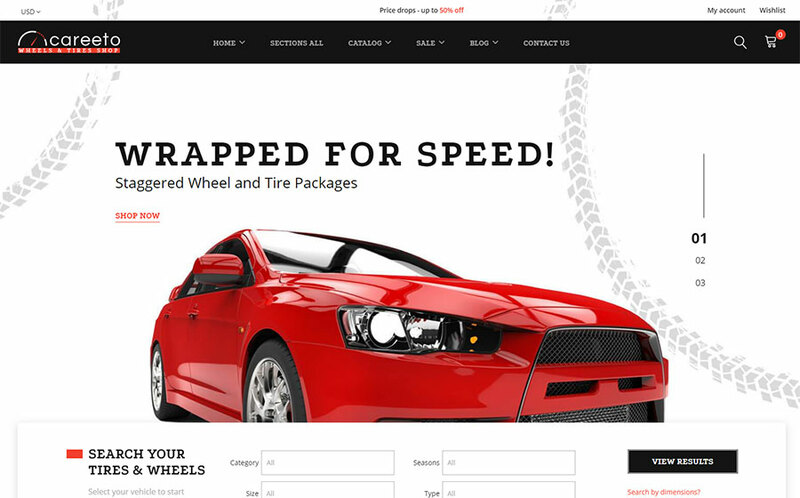 However, with cars Shopify themes from TemplateMonster, the sky is the limit for you. With their help, it’s possible to set up a solid, feature-rich commercial website with extensive selling options and comfortable user interface. To make your choice easy and fast, overview the core features and essential options each of these responsive Shopify themes offer. 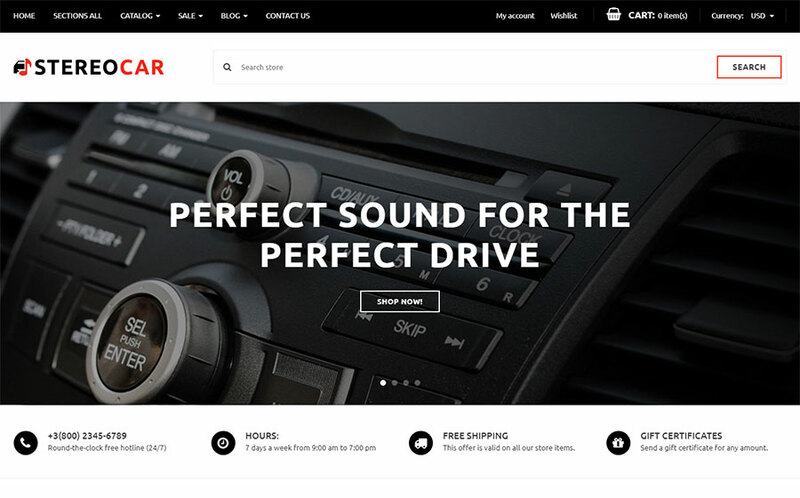 Stereocar theme offers entrepreneurs to build a professional looking and sales-oriented website in a few clicks. If you’re a newbie in the web development area, you won’t have difficulty to cope with this responsive theme thanks to accurate documentation and comprehensive support. Additionally, having multiple sorting options, attractive slider and other effective features to boost sales, your business will stand out in your industry easily and fast. This Shopify template comes with an attention-grabbing design which flows freely on any device. With an efficient Newsletter subscription pop-up tool, your client database will be increasing at an exponential rate. In addition, to keep your clients regularly up-to-date with your company’s news, use a stunning blog layout with a number of catchy widgets. Spare welcomes visitors with an outstanding screen-width slideshow and featured posts. 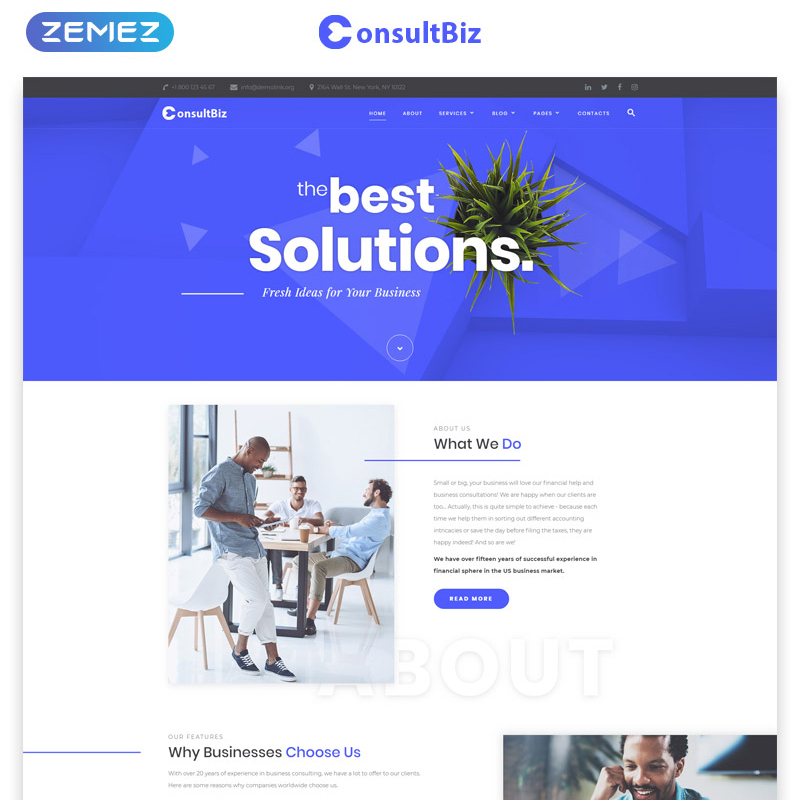 This commercial template is intended to grab customers’ attention at a glance thanks to effective, bright, pixel-perfect graphics and eye-pleasing, intuitive interface. After all, your clients will be impressed with fast-loading pictures and perfect performance of the entire website. 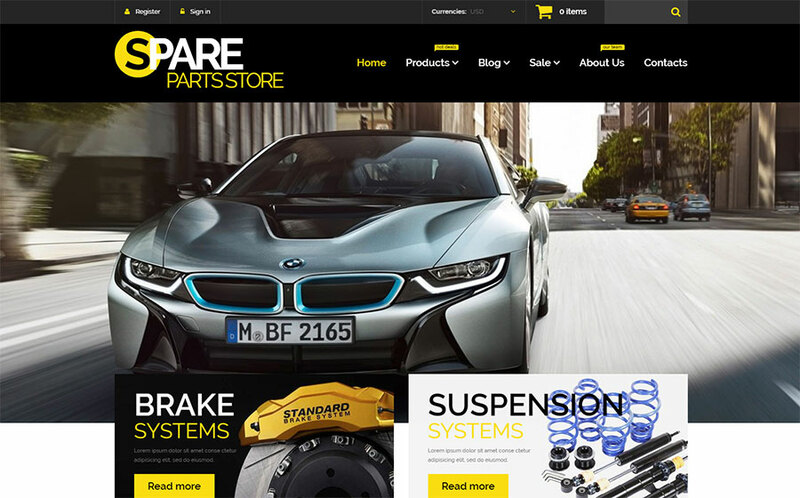 With AutoZach’s possibilities, your auto parts e-store will look impeccably stunning. The template comes with tons of features that can be altered up to your preferences: Google web font, color palette, web icons, etc. Your website will provide the users with excellent experience thanks to effective sorting options, product quick view, add to wishlist, and other handy instruments. Your imagination won’t have limits since the Shopify visual builder provides with a plethora of various layouts. Careeto boasts an impressive design with gorgeous imagery and alluring typography. 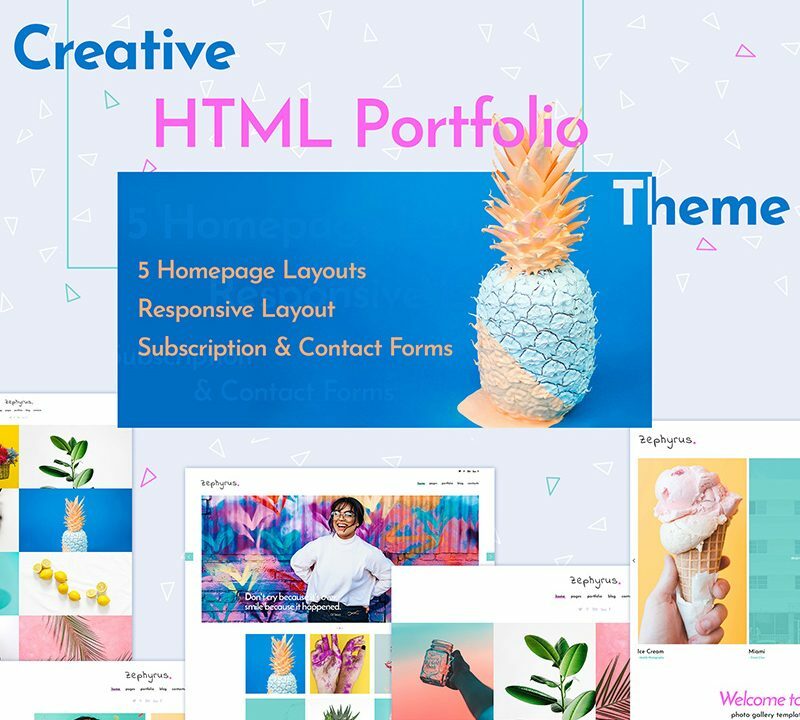 This cross-browser compatible template features multilingual and multicurrency support as well as extensive functionality to cater to the needs of a powerful e-store. 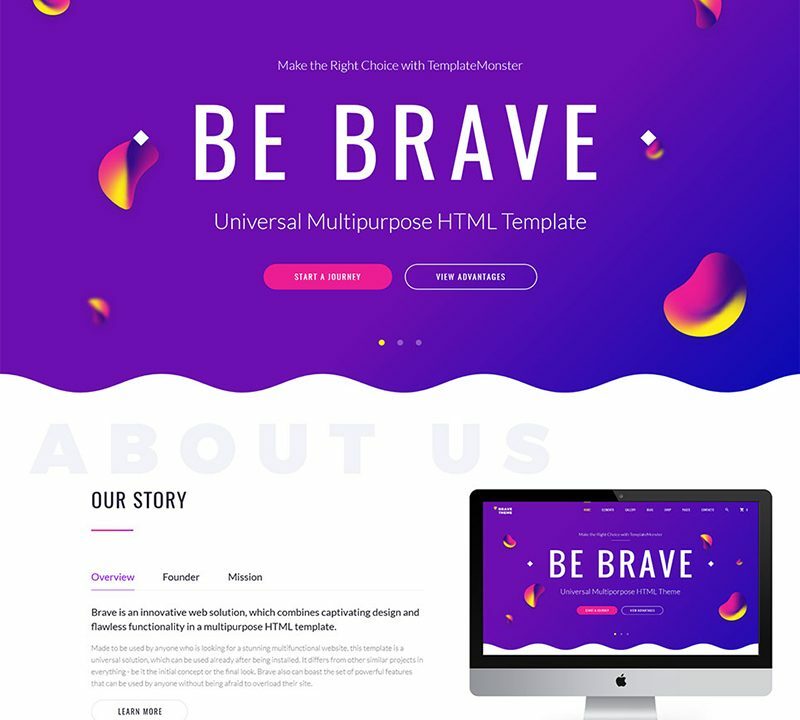 In addition to catchy visual effects like Parallax, slider, and gallery, you achieve a theme with smooth performance and fast-loading pages. 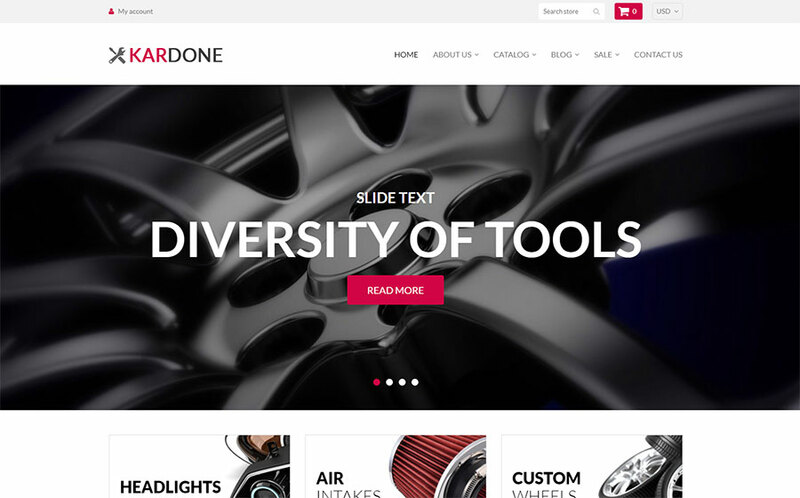 If you’re looking for a solid, affordable platform to establish a professionally looking online presence for your auto products, KarDone can serve an excellent variant. 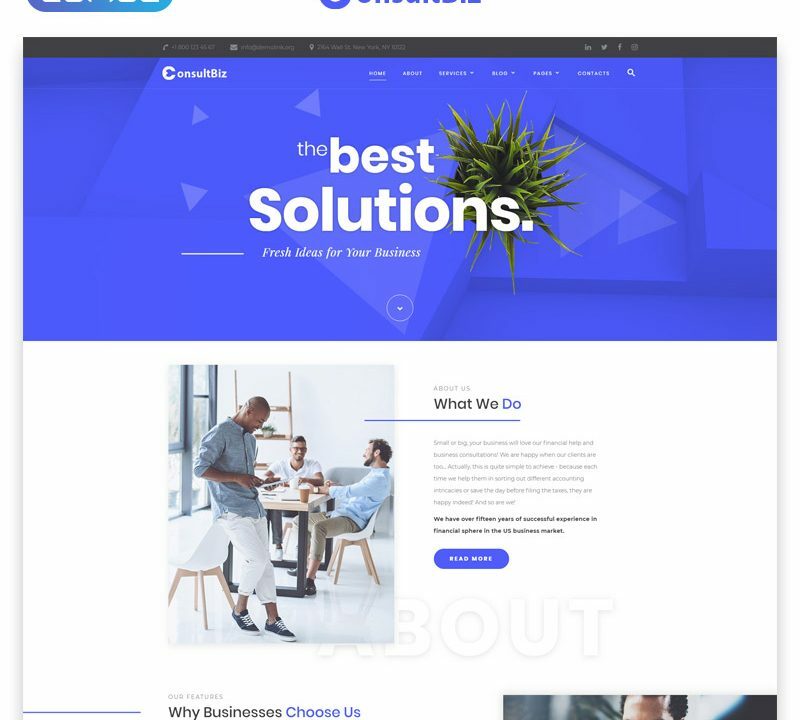 This e-commerce theme allows you to create a fully-fledged website with social media integration, megamenu possibilities, effective Parallax animation, and loads of other advanced features allowing to make your website look and functionality impeccable. Welcome to one of the multipurpose commercial templates with a number of handy selling options which will come in handy any e-store owner. There are five ready-made stores, so you‘re not restricted in one topic. Whichever store you choose, you will have all the necessary tools and options to show your products in a favorable manner. The theme’s functionality lets you customize content up to your preferences without effort. 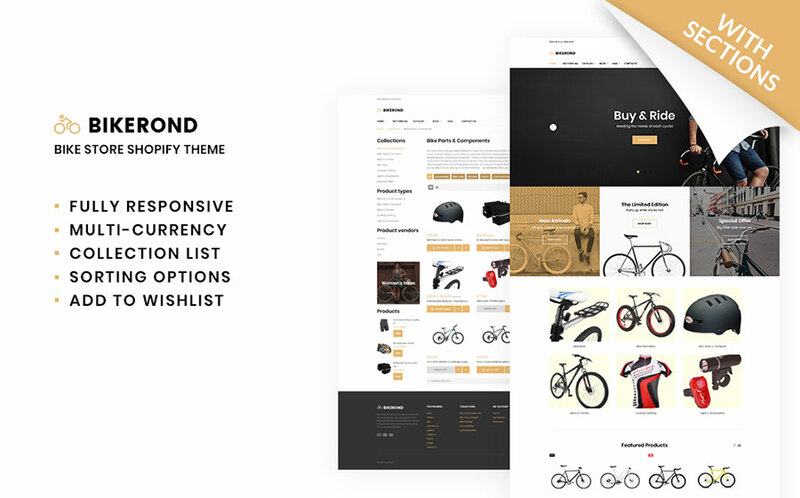 BikeRond is a stylish, sleek looking and completely responsive e-commerce theme with an outstanding design and a rich set of premium plugins. The theme is easy-to-customize and to adapt to any modern device. 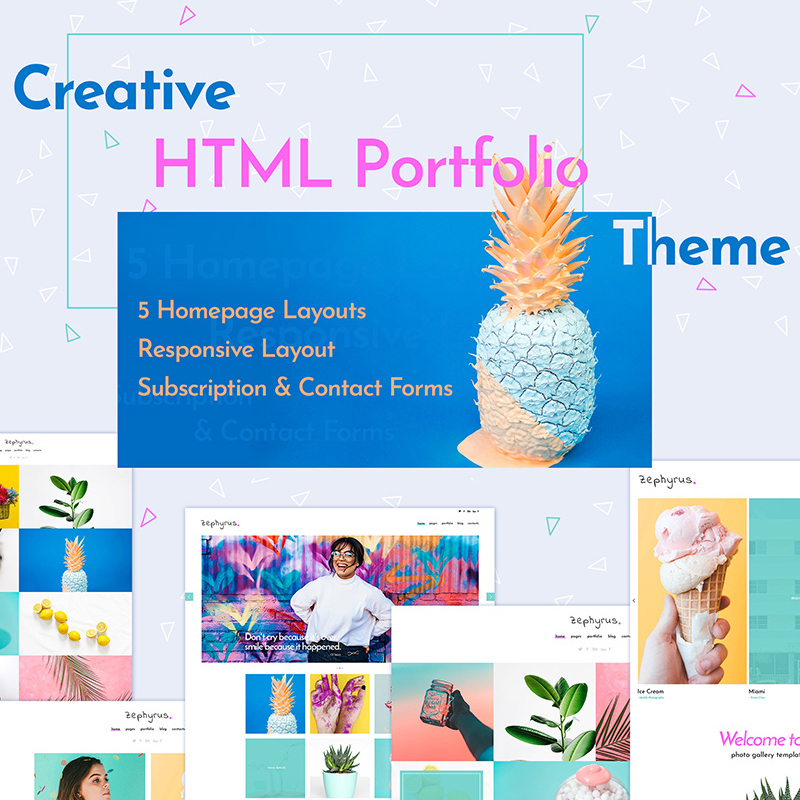 Also, a fully customizable homepage comes with ready sections including banners, collection list, gallery, slideshow, product carousel, and many more. To attract more potential clients, you can take benefit of the testimonials extension and blog layout. 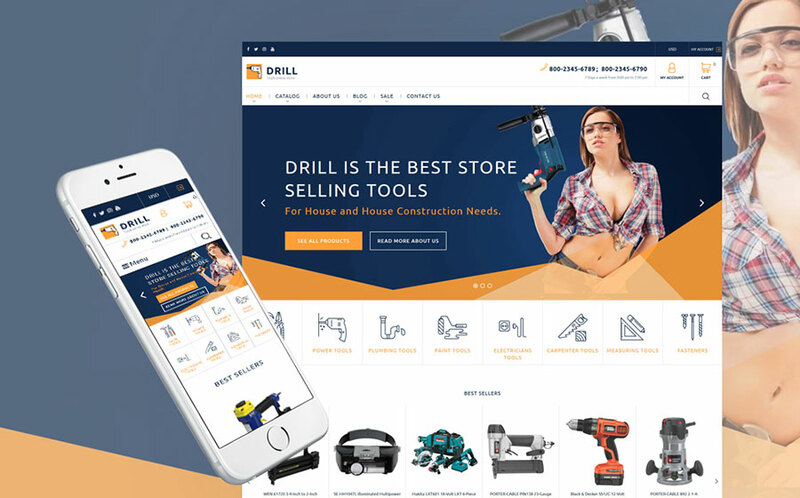 With Drill Shopify theme, you won’t have difficulty to set up a successful shop on the web in a matter of several clicks. Not to mention, it is equipped with an effective product carousel slider allowing you to increase the rate of sale. Sorting options feature gives you an opportunity to choose between a grid and list-based view of products as well as to sort items by different criteria. 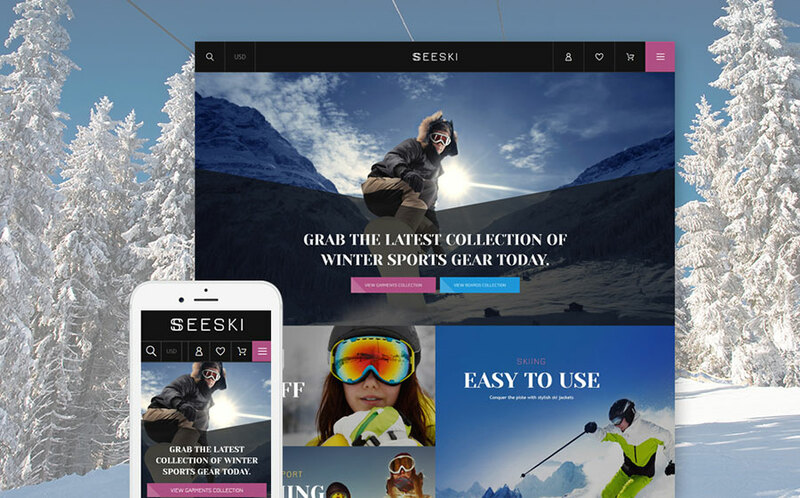 SeeSki is a carefully designed e-commerce theme aimed to grab as more clients to your winter store as possible. 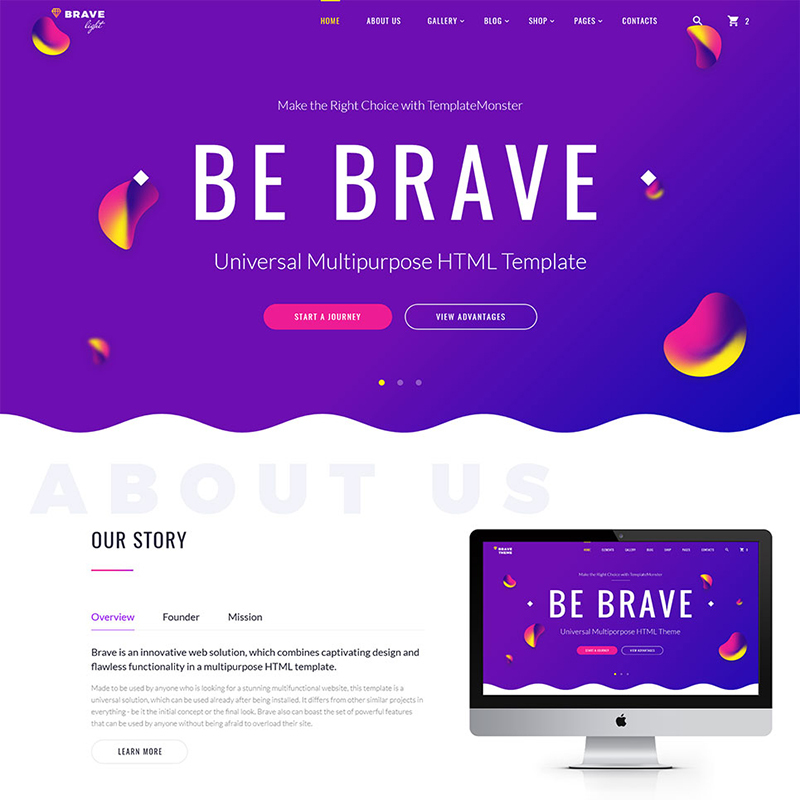 With a pixel-perfect design, catchy galleries and slides, alluring typography and bright color palette, the theme becomes a juicy platform to build a breath-taking website. Moreover, the theme is enhanced with various custom widgets like Google maps and social media integration as well as multiple web forms like User registration and Newsletter subscription. 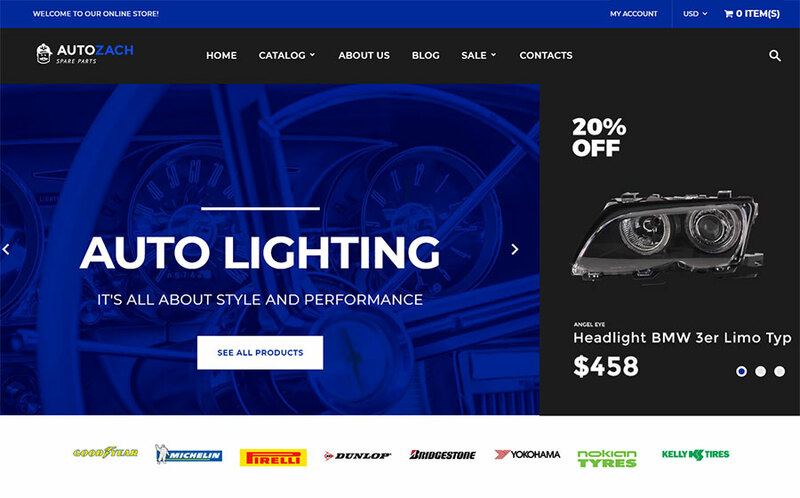 This handpicked collection of brilliant Shopify themes will help business owners to add an extra shine to their automotive company related to sales on the web. Building an e-store provides them with new possibilities to grow and expand their company in a short period of time. Thanks to the easy-to-use and rich Bootstrap toolkit, running a site will become a real pleasure.